Traveljunkieindonesia.com – Hi travel junkies and everyone everywhere! 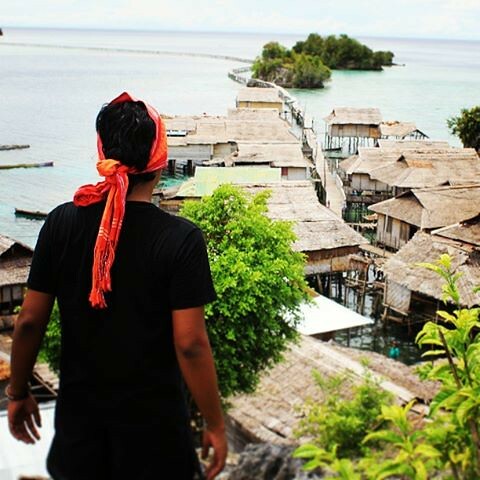 Travel Junkie Indonesia just had a big island trip in Togean Islands with two of my friends. In this island trip, one of our entertainments is the music player, and there are 10 travel songs that we heard over and over again!